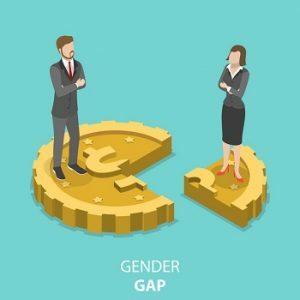 Among the hottest trends an employer needs to be aware of in the US today is the push for pay equity and the multiple efforts to close the persistent wage gap between men and women. It is essential for employers to take note of the growing number of laws prohibiting salary history inquiries, including California, Delaware, Massachusetts, Oregon and others. Salary history bans are a quickly shifting legal landscape and such laws often are part of greater legislation addressing equal pay and wage disclosure. Therefore, it is important for employers to have someone in their organization charged with staying on top of these new laws that are being proposed and passed at the state and city level. Pinarchick cautions that it is not just employers and HR that need to be aware of these laws, but also recruiters and third parties who communicate with applicants and candidates. Ignorance of the law is no excuse, and compliance by external recruiters or other third party services should be confirmed. Further, Pinarchick warns that even if an employer is not subject to a salary history ban, relying on salary history may still expose an employer to a claim under the Equal Pay Act. • Conducting internet or other searches or background checks in an effort to determine the applicant’s salary history. In some instances, an employer will be able to use salary history to consider or verify salary information to determine salary, benefits and compensation but only if the disclosure is voluntary and not prompted by the employer. Additionally, many of the new laws generally do not prohibit employers from discussing salary expectations and ranges with candidates. 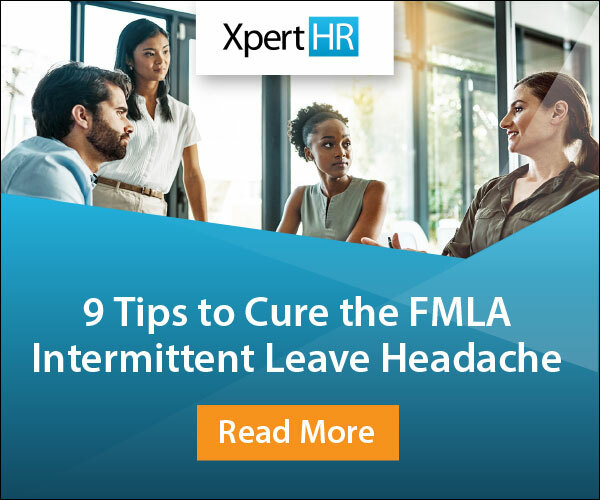 Even if an employer is not operating in a jurisdiction with such as law, it may soon be subject to one or it may face additional challenges as a multistate or multi-city employer. That’s why Pinarchick says employers need to determine if they will devise a national approach to addressing these laws or simply address them on an individual basis. Pinarchick advises that managers, supervisors and those with the authority to recruit and hire must be trained on the various parameters of the new laws, including what may be asked and what is off limits during the interview process. For starters, managers and supervisors should be warned against asking for the current or past salary from the applicant themselves or a former employer. It is generally permissible to inquire about and document salary expectations and ranges, but Pinarchick warns employers to avoid follow up questions which may lead to a disclosure of salary history. Instead, the focus should remain on the applicant’s salary demands as well as the skills and qualifications the individual has that entitles them to a particular salary. When responding to reference checks, managers and supervisors should also avoid releasing a former’s employee’s salary history to a prospective employer without authorization from the current or former employee. There may come a time during the hiring process when an applicant volunteers his or her salary history. Therefore, Pinarchick recommends that employers implement a process for documenting voluntary disclosures of salary history. Along these lines, it may be prudent for an employer to warn applicants at the start of the process that they should not provide salary history information. It also may be a good idea to put in a salary range in any job advertisements or materials, Pinarchick says, as this may save both parties time. If salary history is voluntarily disclosed, the employer should make sure to document this in writing to protect the employer’s interests if it is later challenged. • Book of business or profits generated. Any or all of these factors may provide a legal justification for paying different wages for the same or a similar position. Additionally, an employer can still use market survey data and benchmarking information, which will provide employers as well as employees with a ballpark salary.